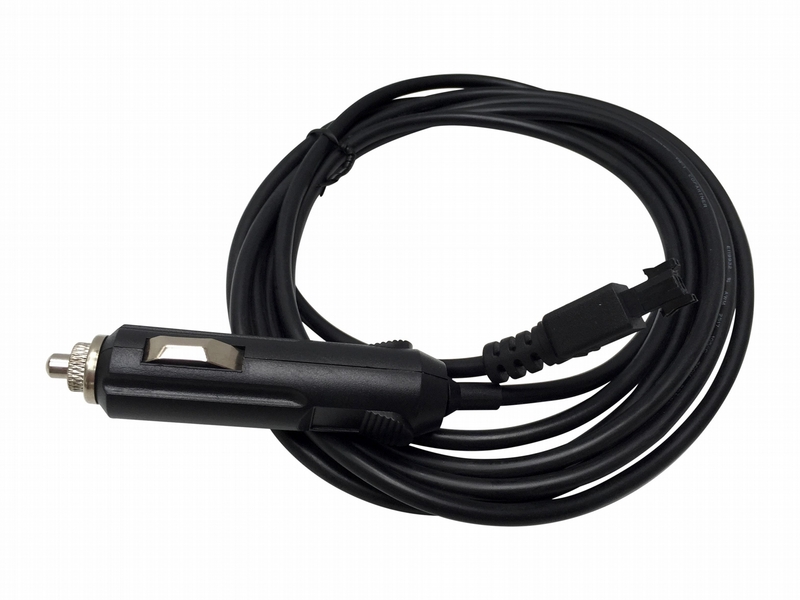 This is the W5 interface cable for the John Deer EDL v2. It is for construction equipment power source for PDM. This is a 100% genuine John Deere cable, and not an aftermarket. NOTE: This cable REQUIRES that you also have the W2 cable!